My oldest daughter wrote a sewing tutorial a couple of days ago, and now our middle daughter wants to have an appearance all her own as a featured participant on a post, too! “Of course, you may!” was my response. Stir in COOL WHIP and 1/2 cup cookie crumbs. This recipe (no brand names used) is from the cookbook shown on top by Gooseberry Patch. It’s a really cute, illustrated, easy to follow cookbook for kids! 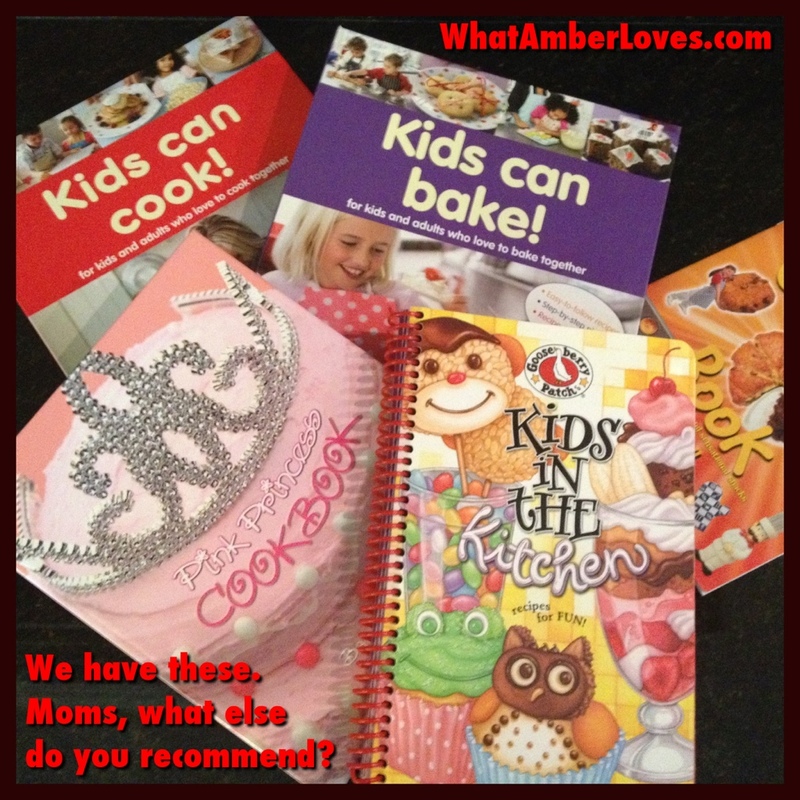 Does your family have a favorite cookbook for kids? or a site you recommend? We’d love to hear!! 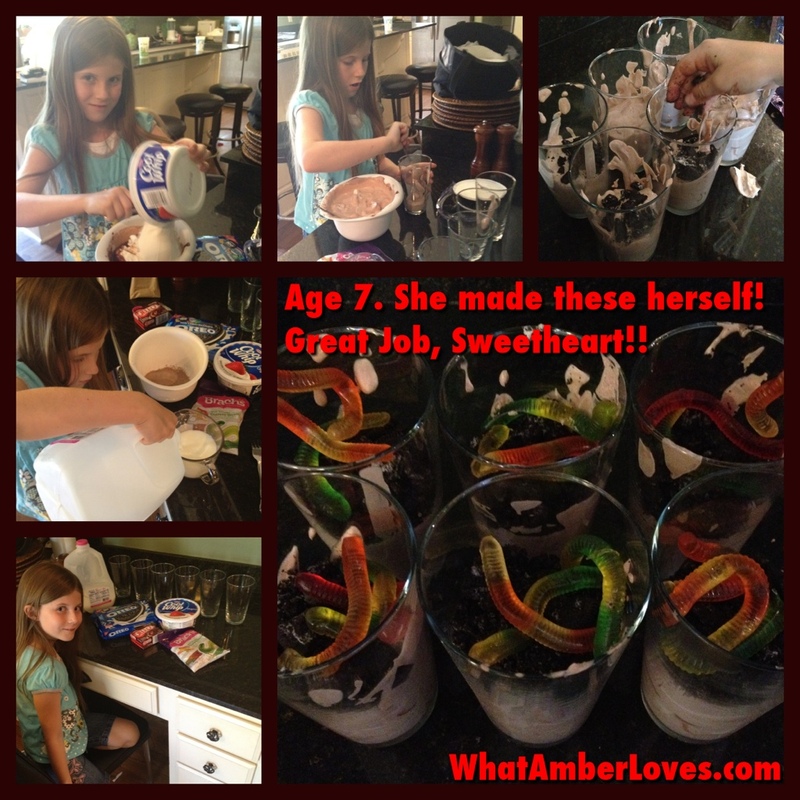 Posted on August 9, 2012, in Uncategorized and tagged kid cooking, Muddy worms, worms in dirt recipe. Bookmark the permalink. 4 Comments. 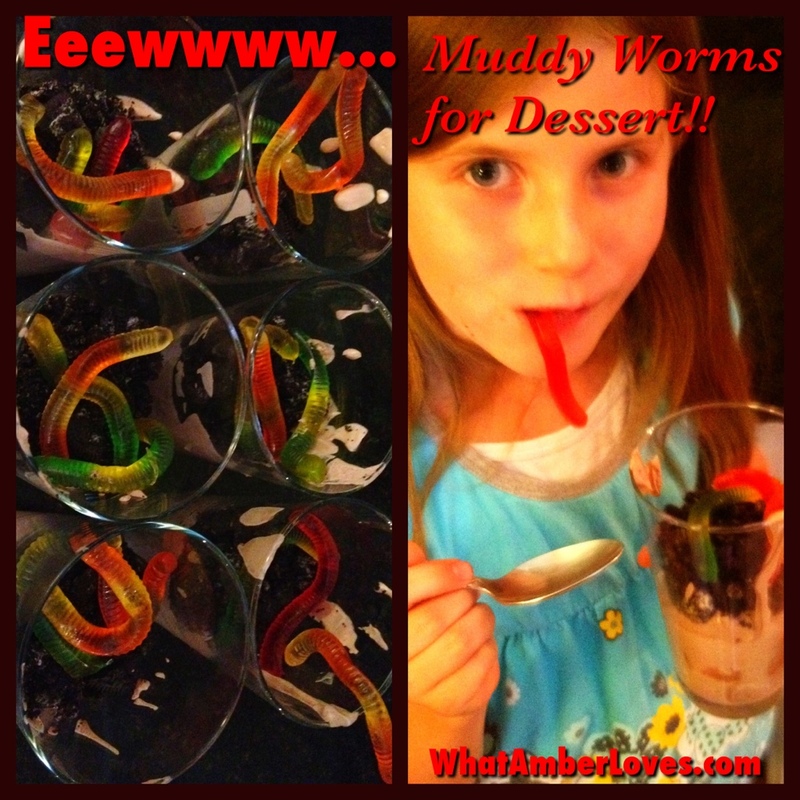 I can’t wait to try this dessert and eat worms!! Thanks for the recipe!! I remember making stuff like this! They were yummy and fun, haha. This is my daughters favorite dessert! I have never added the whip cream though, next time I will it sounds YUMMY! Thanks for sharing on the We Made That Linky!